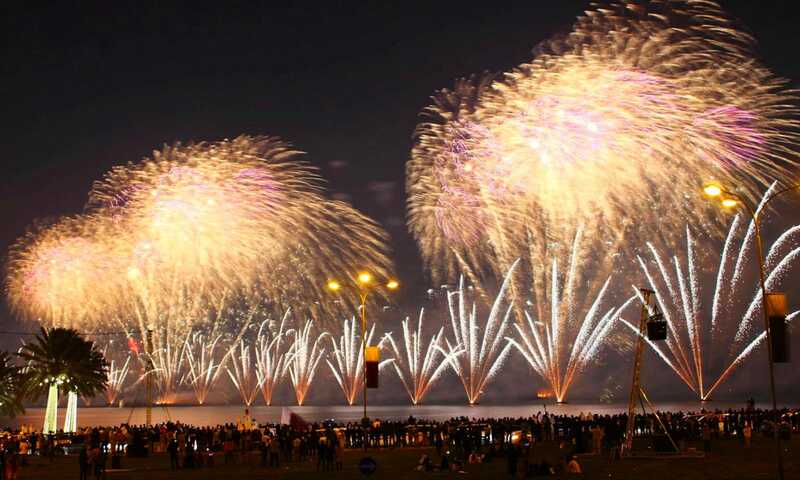 Howard & Sons Pyrotechnics worked in collaboration with the Qatar National Day Celebrations Organizing Committee event team to successfully produce a massive scale Pyromusical as a fitting tribute and finale to the day of celebrations Qatar’s National Day. 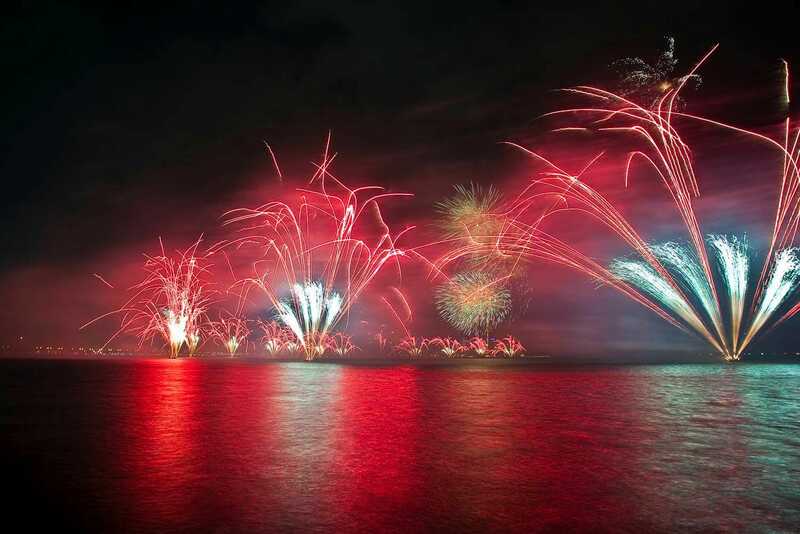 The display was fired from 31 barges spread over 3km with a stunning centerpiece fired from Doha’s Palm Island. 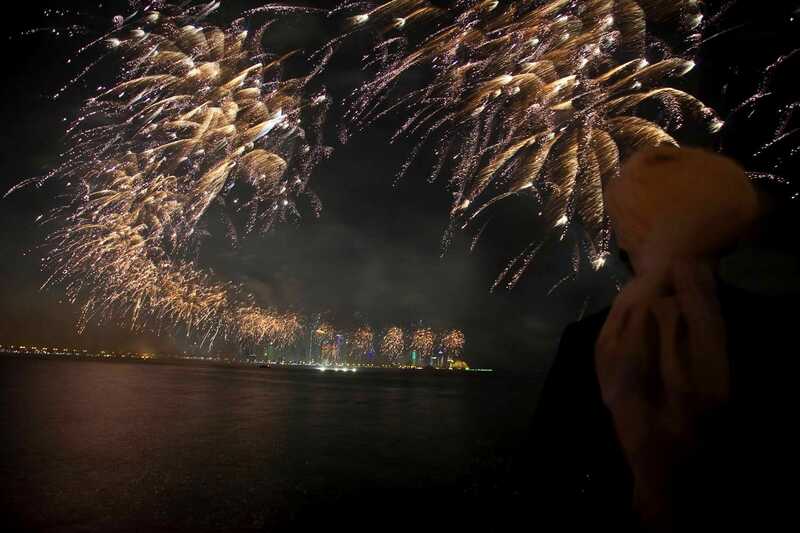 The huge crowd gathered along the entire length of the Corniche and were wowed by a beautiful soundtrack and amazing pyrotechnic display spread across the width of the bay. Ignite your Imagination saw the Howards team worked in creative workshops with young Qatar students to produce their creative designs of what they would like to see in Qatar National Day Fireworks Display. This included manufacturing new products and designs from the children’s artwork and creative vision such as children’s footprints walking across the sky, smiley faces, love hearts and the letters Q A T A R bursting in fireworks. 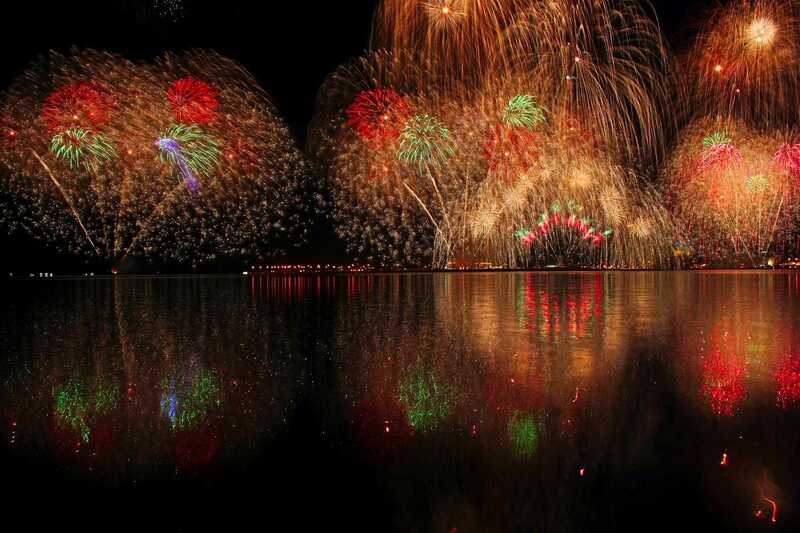 Howard & Sons provided a full turnkey pyrotechnic solution for the National Day event. This project involved a project manager attending detailed and regular work in progress meetings in Doha and maintaining regular communication with the event managers, government authorities, event and media stakeholders, local event suppliers and local contractors. 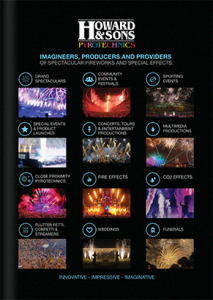 We arranged all logistics, product and equipment freight, crew logistics and management, local permits, site and event safety management & environment plans and the operational co-ordination of soundtrack, lighting, and the dazzling pyrotechnics. 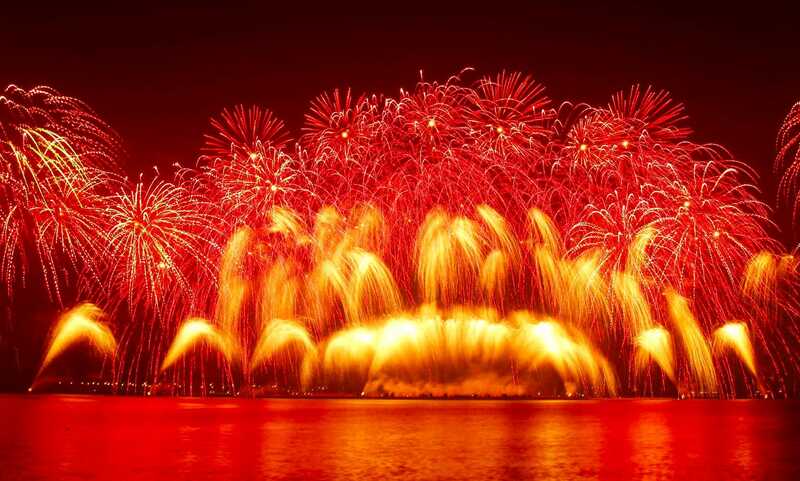 All firing locations and the beautiful citywide light show were synchronized and linked via the master timecode/soundtrack to ensure millisecond perfect choreography of the dazzling pyrotechnics bursting on the beats of the music and dancing, across the Doha Skyline.